From lovable house pets to barnyard favorites, this month’s rehabilitation lesson kit is a real zoo. In this free aural rehabilitation download, you’ll find has more than 60 pages of detailed lesson plans and illustrations! Whether you’re an audiologist, speech & language therapist, rehabilitation specialist, or any other professional that works with children with hearing loss, these aural rehabilitation resources are made for you. 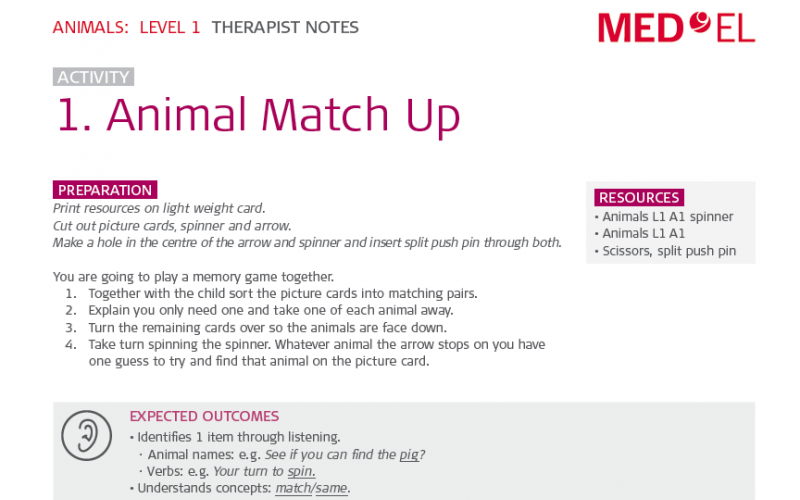 In this “Animals” lesson kit, there are puzzle challenges, matching games, and read-along stories to build listening, language, and cognition skills. We created this series of themed lesson kits to support aural rehabilitation sessions with young children with hearing loss. Ready to get started? 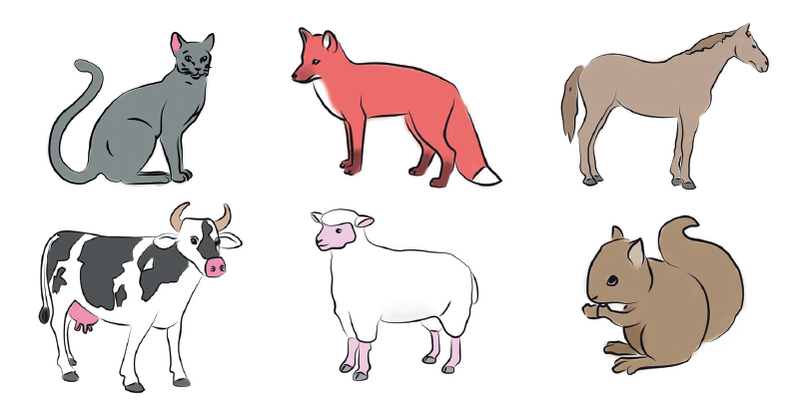 Download the “Animals” lesson kit pdf now!